For over 40 years of my life on this magnificent planet, I was on a diet. I body shamed myself into more diets than honestly, I think are even out there. Back in the day, I was a human points calculator. Obsessing about how many points I was over most days and critiquing my unsuccessful, frustrating dieting day lulled me to sleep every night. Before I even opened my eyes, I was a failure because I didn’t get up early even to make it to the gym. Any of this sound familiar? It wasn’t until I learned that what I ate had very little to do with successful weight loss and maintenance. Discovering that the work needed to happen from the inside out is the secret to my nearly 60-pound weight loss that with the help of one special lady and a Universe that loves and guides me, I’ve managed to …for the first time ever…keep these extra pounds off my beautiful, healthy body for over four years. And that, in and of itself, is an amazing victory, but it’s more about who I am and how by updating my mental operating system, I can finally be free from the heaviness of carrying around a very troubled, wounded little self who never learned how to process the hurts of a dysfunctional home. This story is not about what happened to cause my little self the pain and wounding, it’s about thanking the Universe for all its guiding love and support. You see, She gave me the gift of a loving friend who unbeknownst to her, has helped me process my fears of abandonment and rejection, my built-up anger and slowly the Universe supported me by sending me little bits of pain through this friend so I could openly, lovingly, compassionately begin to heal my wounds. 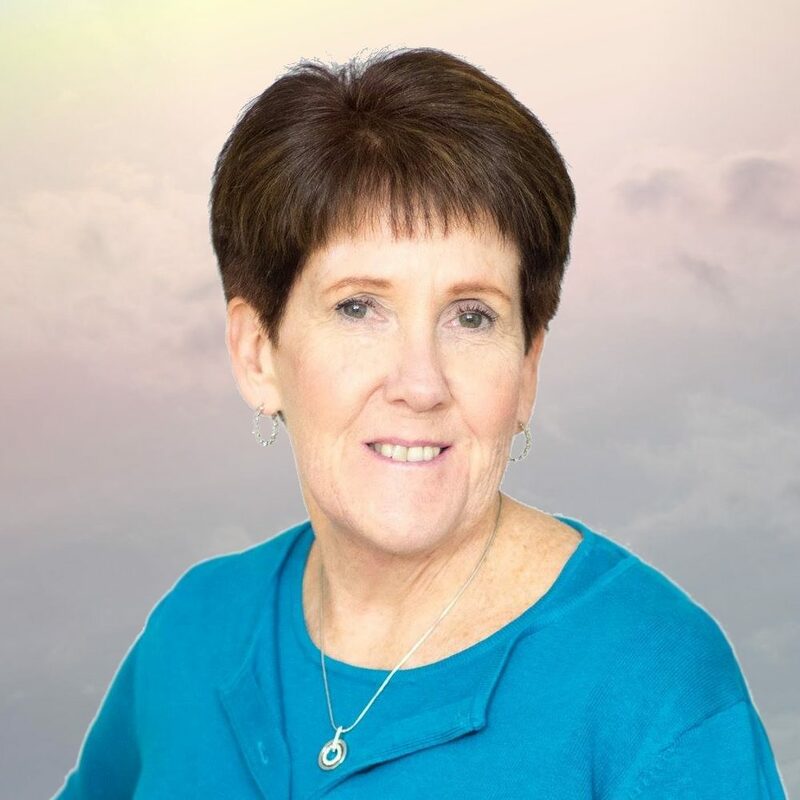 Understanding the mind-body connection and looking at my life through the lens of a compassionate observer, I began to see that this God-sent angel was triggering patterns, behaviors and false truths in me that were driving my life and keeping me stuck in my old story. Once I understood that I was using food to numb my pain and alcohol to fit in, I could release and process all the pain that was “weighing” me down and begin to “lighten” and free my life from the heavy pain that I carried around every single day of my life. Using the wonderfully successful tool of Emotional Freedom Techniques (EFT)/Tapping to gently tap on all the stories, unresolved emotions and false truths, I compassionately and purposefully updated my operating system from a wounded teenager to a bright, successful adult that I deserved to be. So when people ask me how I lost the weight, I answer in two ways. One answer is I stopped trying and started living and secondly, I finally realized I didn’t need the weight to hide behind any longer. I want to leave this world a better place for future generations. I want everyone to know that they are important, they matter and they are worthy of love and acceptance. If I walked to my path to help others walk theirs then I am blessed and so are you. So, as a certified mind body coach and EFT practitioner, I want my clients to get relief and recover from trauma, co-dependency, weight issues, addictions, obsessive-compulsive behaviors, and physical pain just like I did. I promise to compassionately, honestly and gently hold sacred space for them just like my practitioners did for me so they can HEAL (Healthy Empowered Authentic Living) just like I did.